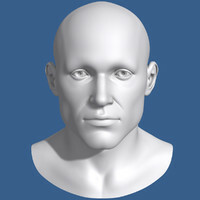 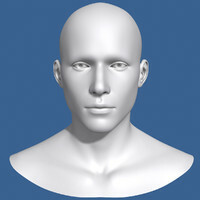 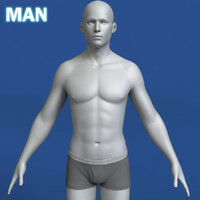 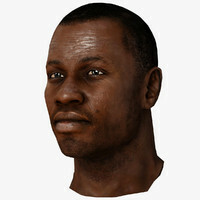 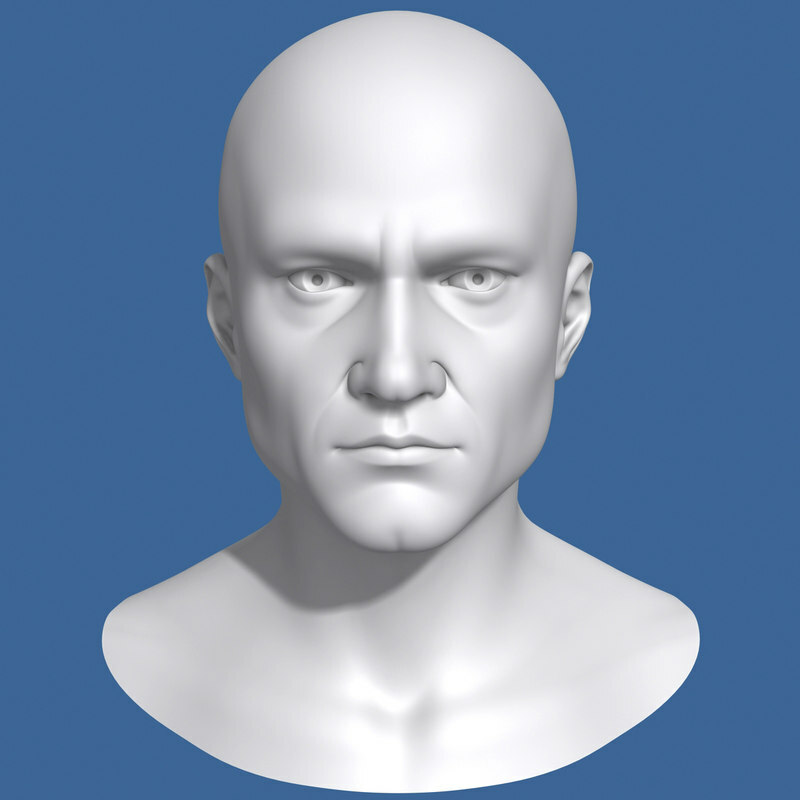 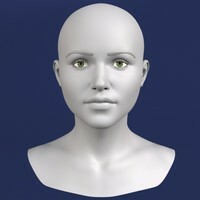 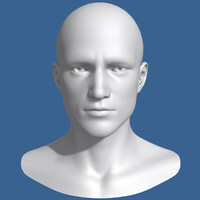 Detailed polygonal/subdivision male head based on edgloop topology optimized for animation. 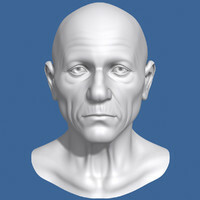 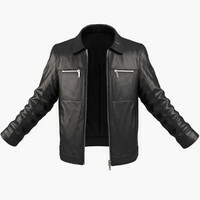 The base (control) mesh has 2254 polys and can be subdivided to a desired resolution. 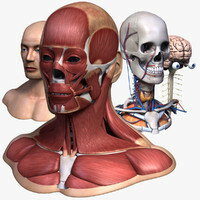 The file also includes the gums model. 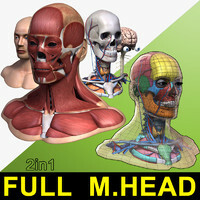 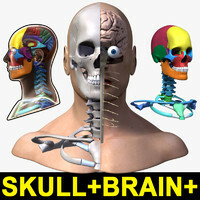 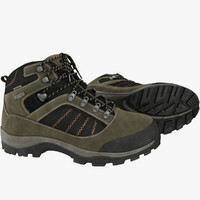 Check our other head models as well, thanks.